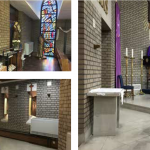 When is comes to the installation of a complete church heating system, we are the UK’s number one choice for hundreds of churches throughout the UK. Our engineers are qualified to the highest levels, and we take great pride in our impeccable standards of customer service. 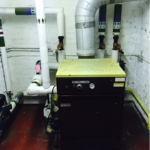 We use the latest equipment, and only the very best technology to ensure that your heating system is the best it can be. Our boilers, heaters, ancillary components, pipe work, fixtures, fittings and controls are all especially selected by us depending on the specification and job requirements. 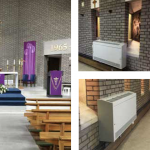 Every church heating installation is different, and we custom build each system as a bespoke job. That’s why no two projects are ever the same.